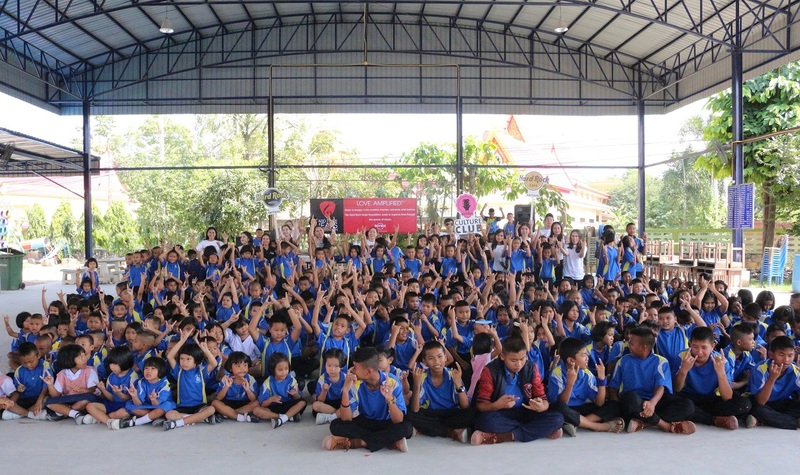 Hard Rock Pattaya organized “Rock the Lunch #48” CSR activity at Huay Yai School. This initiative was started in 2011 to connect the staff with school children. The Hilton team provide a fun menu and entertainment.